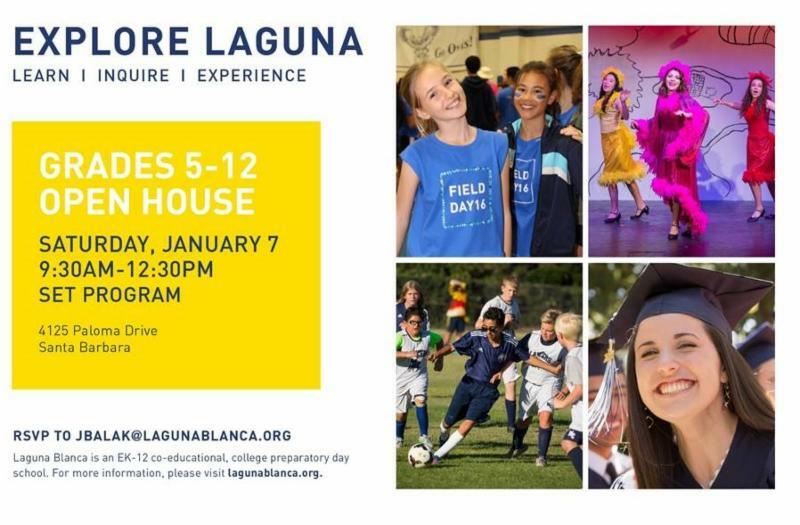 Prospective students & parents can learn about Laguna Blanca and its curriculum in Grades 5-12 this Saturday, 1/7. 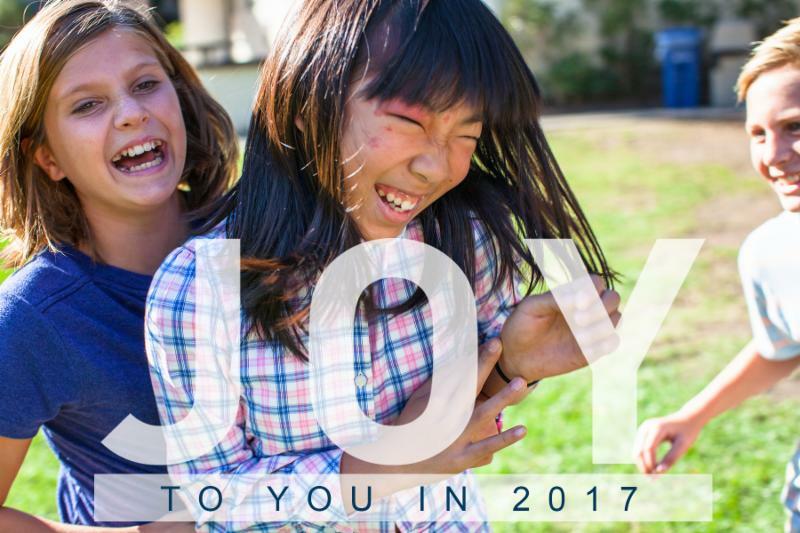 The set program begins promptly at 9:30AM on our Hope Ranch campus. 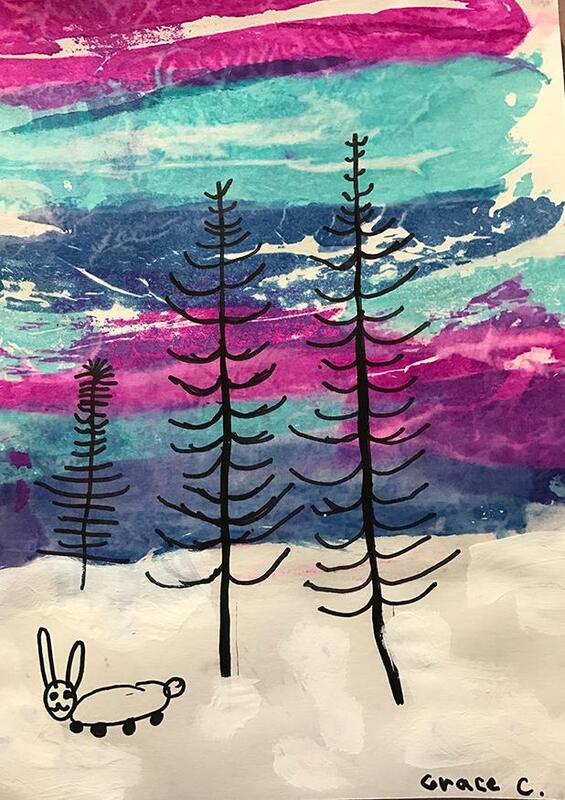 Those who attend can meet and ask questions of teachers, administrators, students, and current parents; learn about Laguna’s co-curricular offerings, college counseling, leadership opportunities, and participation in athletics. Guests can also look forward to an informative Q&A session with our Student Panel. Kito Cetrulo joins the Office of Development and Alumni Relations as Assistant Director of The Laguna Fund and Special Gifts. She and her family recently located from Connecticut where she served as a consultant for strategic communications and development at the Pierrepont School in Westport. Prior to Pierrepont, Kito worked with Causeway Agency, Knight Foundation, Teach for America, Frontline, Telemundo, and MTV Networks. Kito is a graduate of Phillips Academy in Andover and holds a B.A. in English Literature from Princeton University. Committed to independent school education, she is excited that her children Alera and Riggins are also joining the Laguna community in kindergarten and first grade. 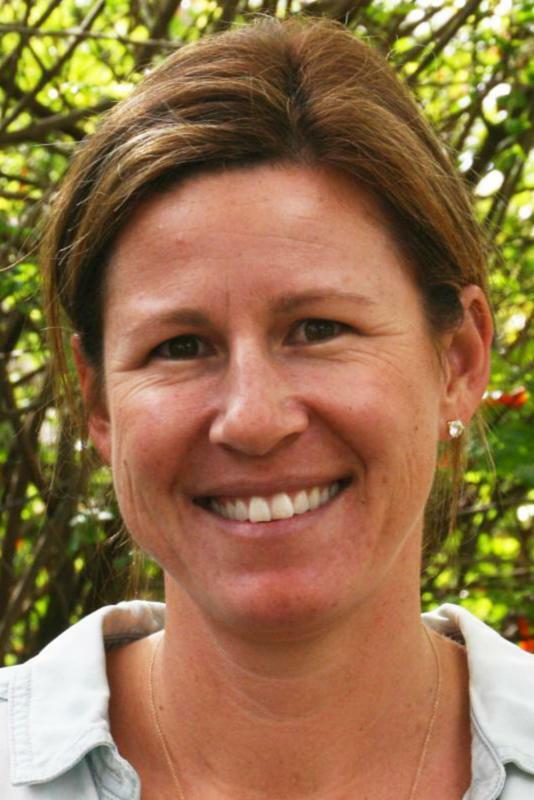 Erica Downing has taken on the Technology Instructor position at the Lower School campus. 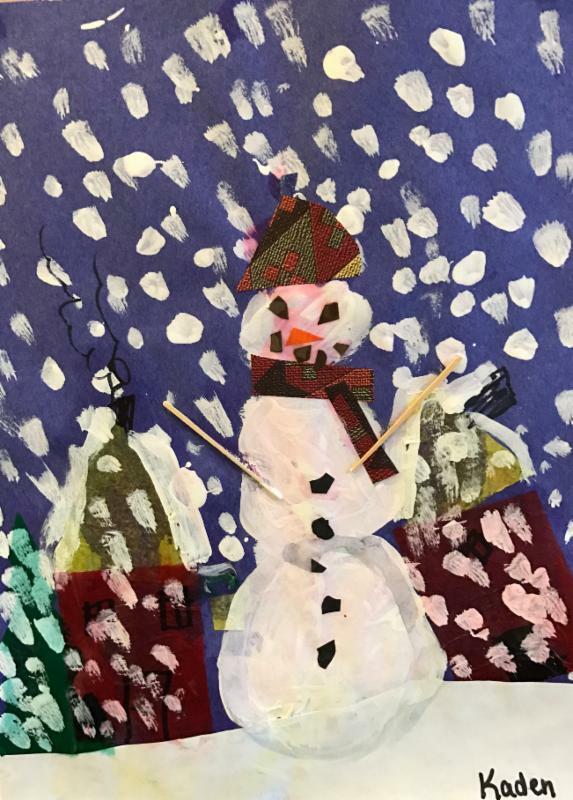 A current second grade parent, Erica holds a BA degree from UCSB and prior technology teaching experience at the elementary level. 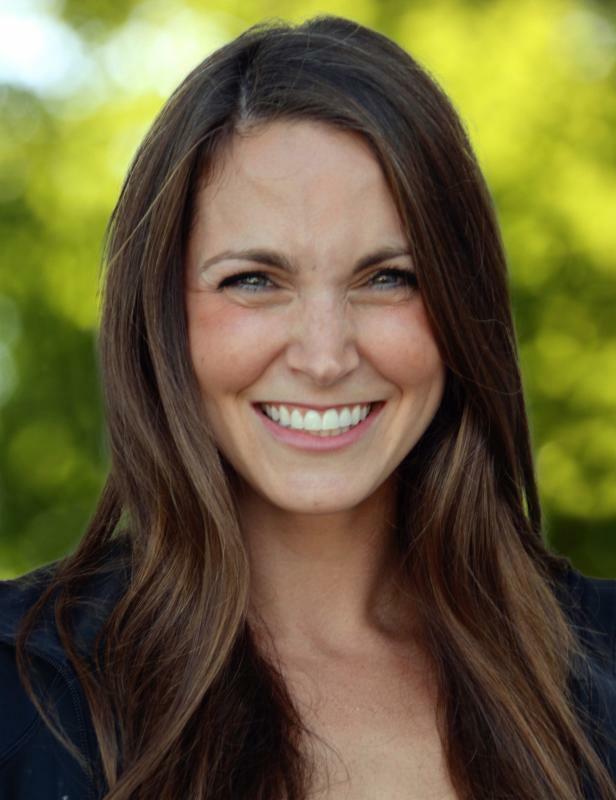 Erica will continue to teach the themes of digital citizenship and coding, as well as collaborate with homeroom instructors to tie technology lessons to grade level lessons. 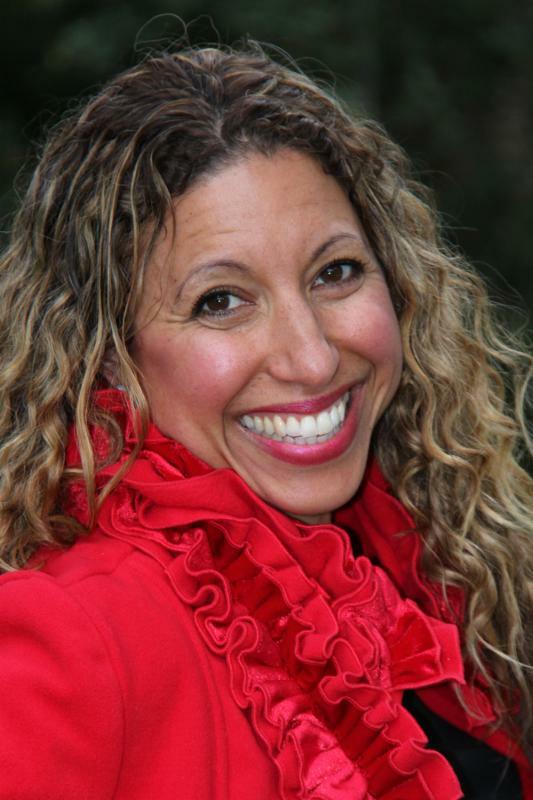 Jamie Lopes joins the Laguna community as the new Communications Coordinator. She holds a Master’s in Education and a BA degree in Psychology and Law & Society from UCSB. As a former elementary school educator at Peabody Charter School, she is eager to bring her educational background to Laguna to assist in our outreach efforts. As the wife of our Dean of Students and Head Football Coach, Jamie also brings to Laguna a strong sense of Owl pride. 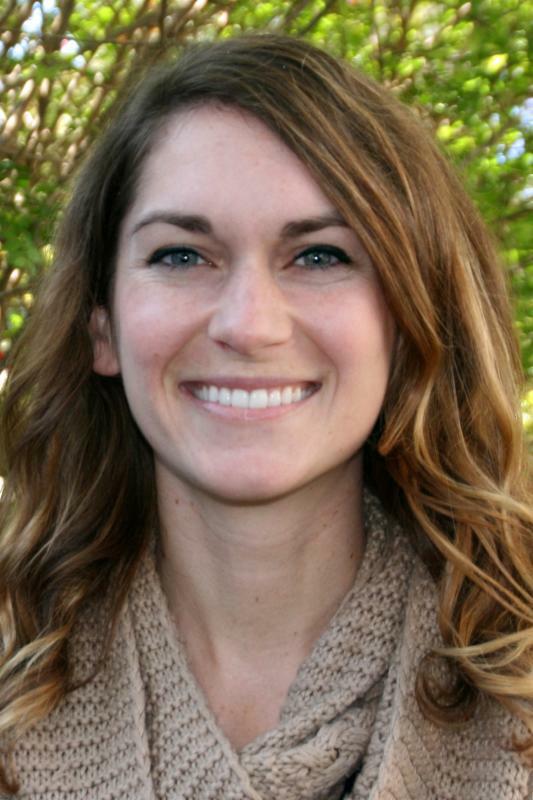 Megan Shellabarger joins the Laguna Blanca faculty serving in the role of Early Kindergarten Instructional Assistant. She holds a BA degree from Pepperdine University, and brings along elementary classroom teaching experience. Megan looks forward to getting to know our community and assisting in the Early Kindergarten classroom. This week at Laguna, Upper School students got to hear from TEDx speaker Chloe Howard, a 16-year-old from Northern California who was bullied as a freshman because of her club foot. She now uses that experience to empower people of all ages to embrace their uniqueness. In late 2014, I was assaulted during my freshman year because of my clubfoot, and as a result spent many many months hating my foot, blaming myself, feeling alone, and becoming progressively more depressed. However, that summer (summer 2015), I had the miraculous opportunity to meet Bono of U2 (which just happens to be my favorite band) and told him about everything I'd gone through. After hearing my story, Bono told me that my voice was powerful, and that when I spoke, I spoke for everyone that couldn't. 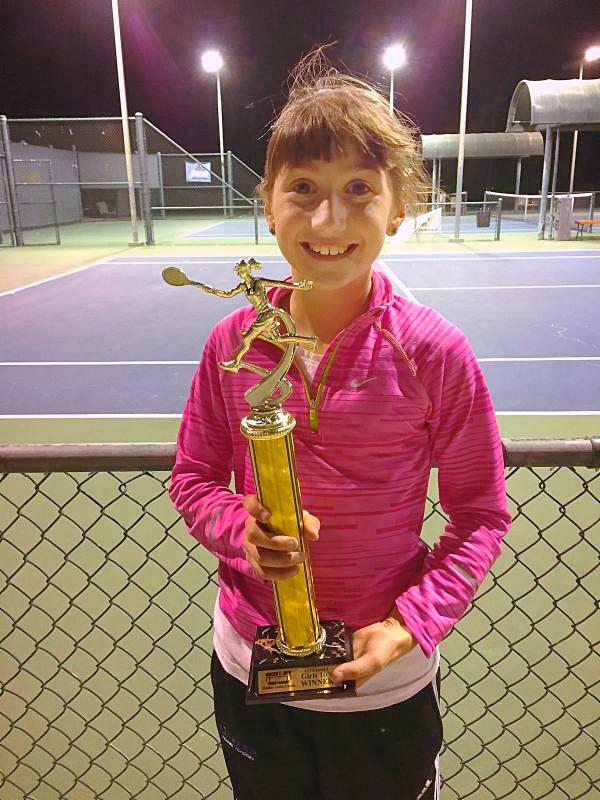 Laguna fourth grader Madison McLeod won the USTA-sanctioned Holiday Junior Open tennis tournament in the 10-and-under age bracket in Woodland Hills on December 18. Madison is ranked in the top 30 girls in all of Southern California and still has a year and a half before she ages out of this bracket. Which means she could conceivably make the top 10, if not the top 5, by that timeline. 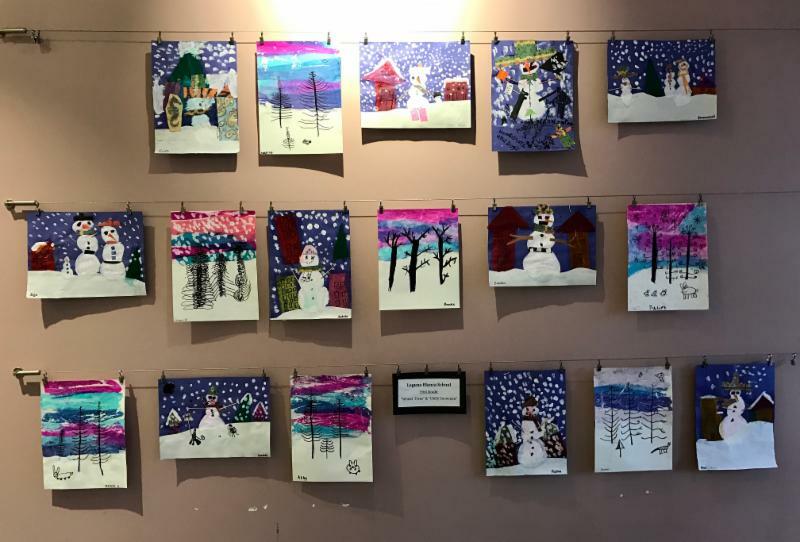 First Grade art "Winter Trees" and "Chilly Snowmen" are on exhibit through January at Here's the Scoop Ice Cream Shop, 1187 Coast Village Road, 3B (next to Giovanni's). Come indulge in ice cream and art! 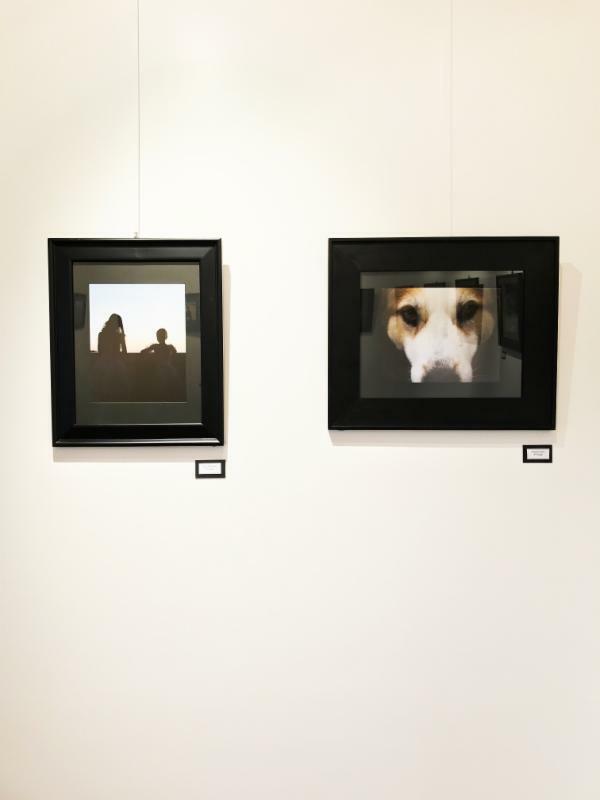 Digital Photography students are currently holding an exhibition of their work in the Emmons Arts Center through January 13, 2017. Make sure to also check out the new art in the Head of School's Office! We’re very excited to launch the junior class and their parents into active college search mode with this informative event on January 11. Q&A with parents in Spaulding Auditorium with admissions panel: Ed Devine of Lafayette College, Brittney Slaughter of Elon University, and Kimberly Cragg of the University of Rochester to learn about the biggest misconceptions parents have about admission to selective colleges and universities. Eleventh graders will move to the Library with Matt Struckmeyer who will distribute the “textbook,” The Fiske Guide to Getting Into the Right College, as well as the calendar of the spring college counseling program. Details of the entire January to June agenda will be covered and every student will schedule his/her first college counseling appointment. Matt will address parents in Spaulding Auditorium, leading them through the parent folder and covering details of the spring program. Michele Sandlin will review the essentials of Naviance and how parents can best support their kids in the college search process. The admission panel will speak directly with the students about what makes an applicant shine in the selective admissions process? Please contact Director of College Counseling Matt Struckmeyer . ALUMNI HOLIDAY PARTY PIX ARE HERE! 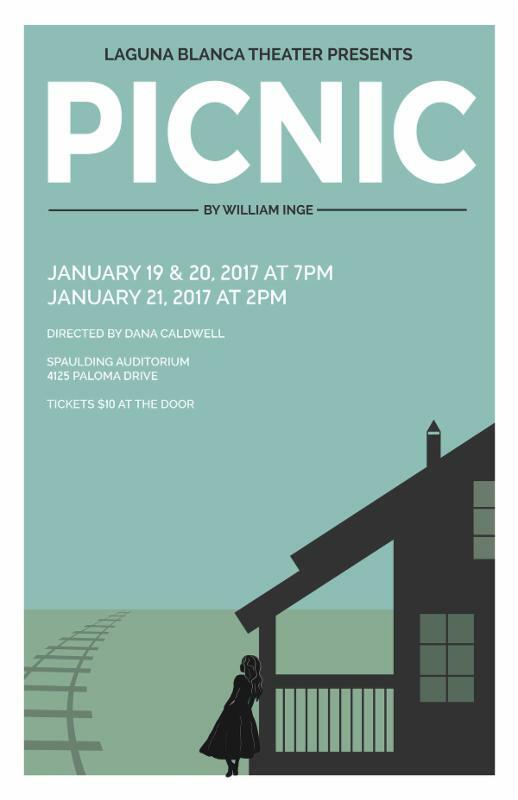 Love, desire, and regrets will unfold onstage at Laguna Blanca this January in the production of Picnic by William Inge. 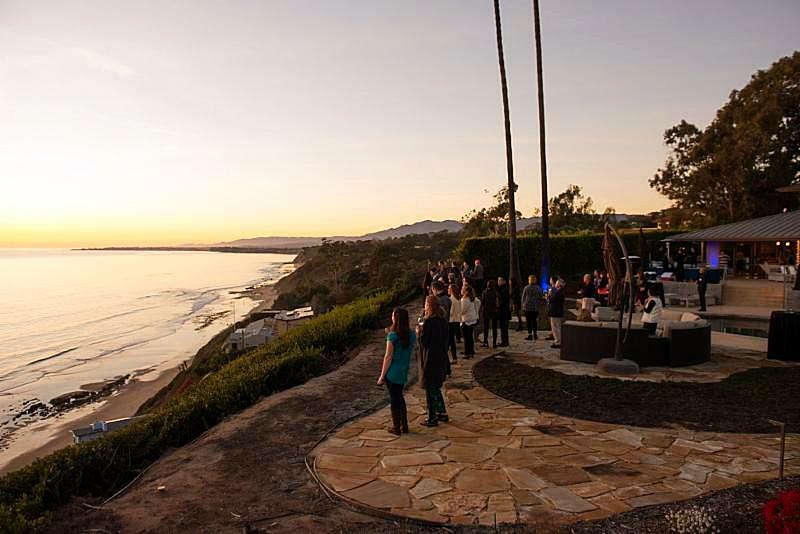 Mark you calendars to see it at Laguna on January 19-21.